Call Today for Shredding as soon as tomorrow! If you have stacks and stacks of personal or business documents to dispose of, but you’re not sure what to do with them, you’re not alone. Whether you’re office is full of unneeded files, cleaning out the attic and getting rid of grandma’s old file cabinets, or simply tossing tax returns from years past, it can be tough to figure out how, exactly, to dispose of these documents. You can’t just throw them in the trash, lest you put your sensitive personal information at risk. Luckily, Time Shred offers just the shredding services you need in a time like this. As a high-volume mobile document shredding service serving individuals and businesses, we’re here to help you dispose of your private documents safely, securely, and without ever leaving your Fairfield NJ home or office. Here’s what you need to know about our shredding services. At Time Shred, the value of our paper shredding service is that we come to you at your Fairfield NJ location. We know that you’re busy and we want to make your daily routines easier and more streamlined by offering document shredding services that you don’t have to work for or plan around. Instead of lugging pounds and pounds of documents to the office supply store or post office box retailer, where they might sit for weeks before they are shredded, just give our shredding team a call. We will show up at your home or office with one of our powerful and state-of-the-art shredding trucks. All of our shredding technicians arrive at jobs in uniforms and with a photo ID, and all you’ll need to do is point out the documents you want shredded. Our shredding technician will transfer them to a shredding container and lock it immediately, keeping your private documents from blowing out or getting lost. Once that’s done, the shredding technician will transport the locked shredding container out to the shredding truck, where you can watch them being shredded on an external monitor. The whole process takes just a few moments and won’t impede the flow of your day! At Time Shred, security is our top priority. 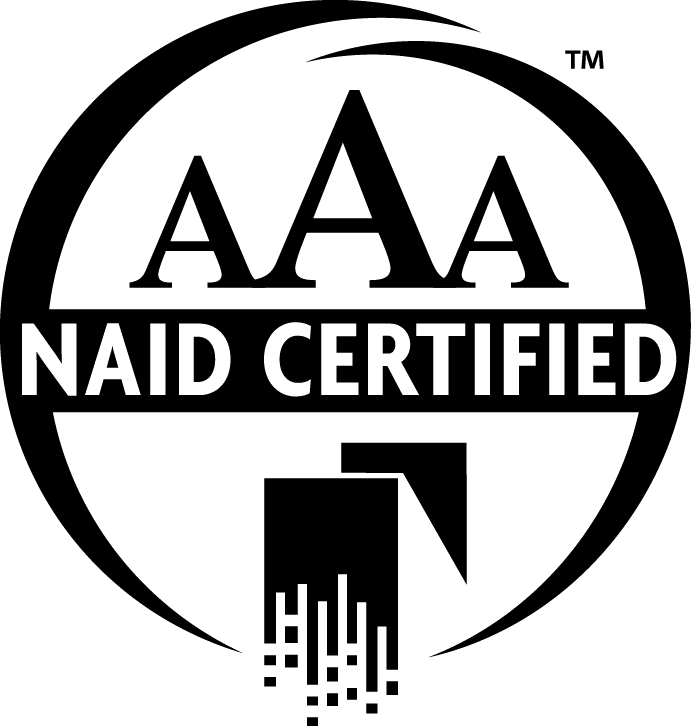 We’re AAA Certified with The National Association for Information Destruction, and we go out of our way to ensure that your personal information is safe and secure – all the time. Our shredding technicians are fully vetted, trained, background checked and drug tested, so you can always rest assured knowing that you’re working with document shredding professionals who value the importance of their responsibilities. 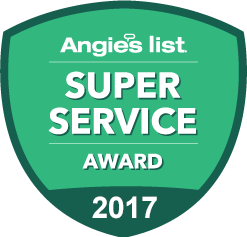 In addition to our promise to keep your personal information safe, we also promise to provide convenience and simplicity for you. We offer shredding services Monday through Saturday and provide rush, next-day shredding for any client that needs it. If you’re looking for a fast, professional, and reliable shredding team, look no further than Time Shred. Contact our team today to learn more about our shredding process, get a quote for your shredding cost, and schedule your first shredding service today! We’re the premier document shredder in Essex County and we look forward to serving you.